It is wild and beautiful place, and soulful stories which will surely melt your heart. Its city scrapes, marine life, and exotic cuisine adds a charm to the country. Australia has lot of fun and obviously a place to fall in love with. Just explore it with our Australia Holiday Packages. 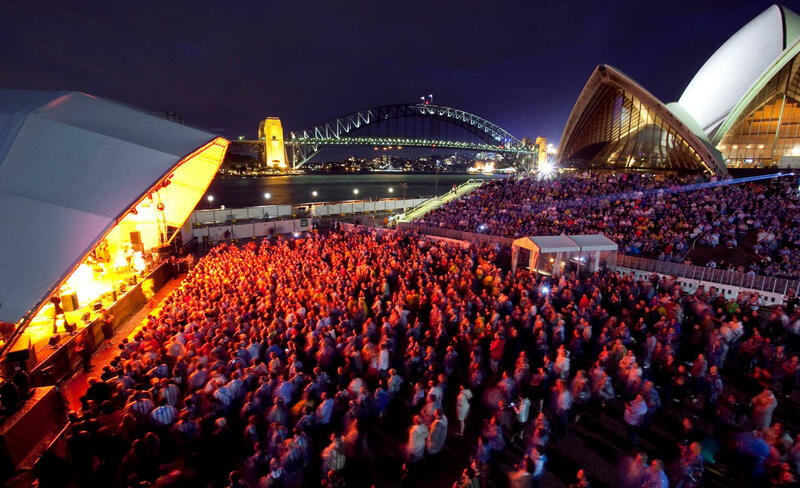 We have often heard that attending a show in the Opera House situated in the city of Sydney is something which must not be missed out at any expense. Once you reach the place, you will exactly understand yourself as to why this hype is justified. This performing arts center offers over 40 shows in a week belonging to various genres. It was inaugurated approximately 45 years ago but the popularity of this place never fades, instead keeps increasing. Apart from its fantabulous shows that have the power to move you, the structure of the venue is said to be one of the most celebrated buildings of the 20th century. You can choose a show which interests you like dance, theatre, comedy, declamatory talks, or simply a tour of the entire venue. It is believed that if you truly want to make the most of your travel destination, then you must make sure that you explore the city as a whole. 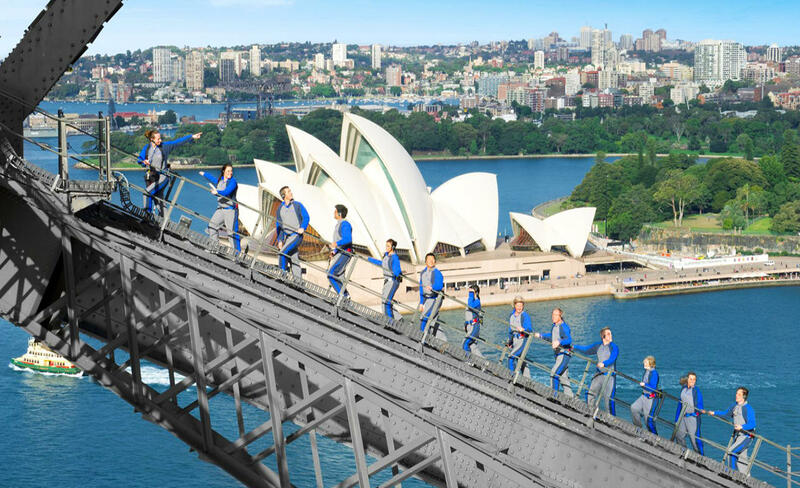 In order to do so in the case of Sydney in particular, it is absolutely essential to climb the popular Sydney Harbor Bridge. This bridge has already earned itself a spot among the places one must visit when in Sydney but apart from going here just to cover another tourist spot, it's better to do something unique as well as adventurous. You can climb to the top of this bridge to get a wider glance of the entire city. It may seem like a scary experience at first but once you go ahead with it, you'll definitely not regret it. Have you ever wished to be one with nature but also want to enjoy facilities that add to your personal convenience, all at the same time? I know this thought seems absurd but the Bondi Icebergs Pool is known to offer such a luxury. 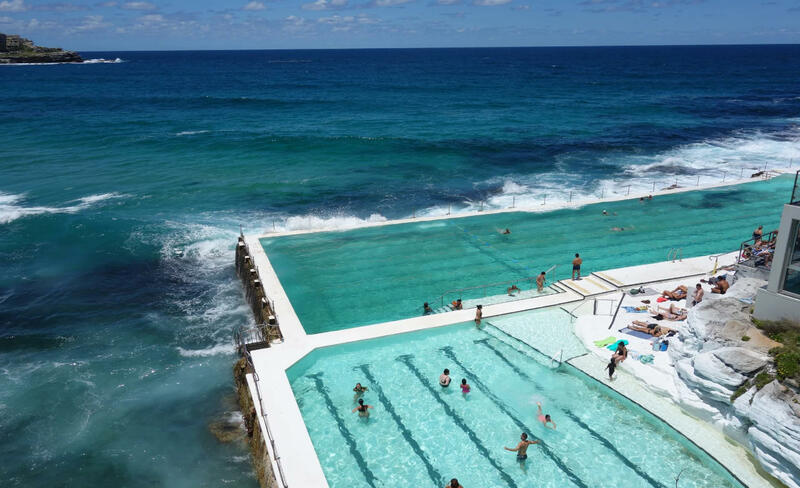 This humongous pool is located right at the Bondi beach since almost a hundred years now which has made it a historical landmark of the arena. Situated right above the water's surface, if you don't look closely then this pool gets camouflaged and is often mistaken for the sea water. Thanks to the amazing backdrop which nature has to offer, the Bondi Icebergs Pool will help you make your Instagram handle envious for the rest of your friends. You have not lived life to its fullest if you haven't relished various edible delicacies from numerous corners of the world. Whenever you plan a trip, make sure that you also include a list of the famous local dishes which you wish to try. 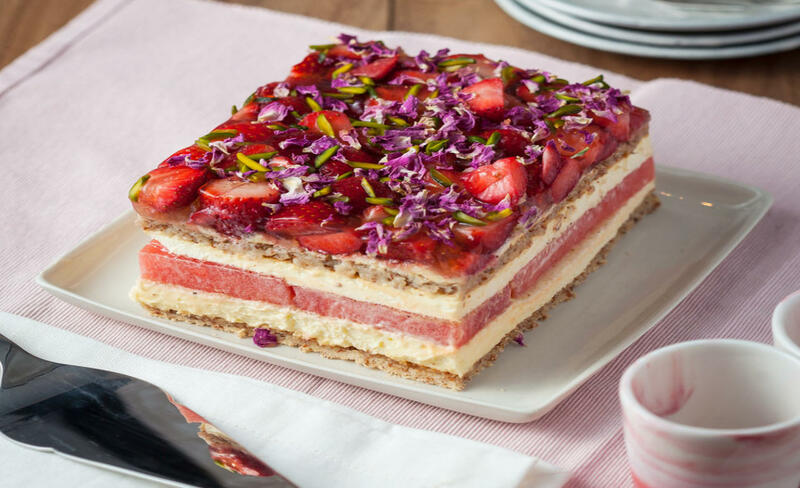 The watermelon cake from the Black Star Pastry in Sydney is one such dish which deserves a special mention in your itinerary. This special cake is light, fresh yet fragrant with a taste which is unique in such a manner that it will linger on your taste buds for days to come. It will be such a shame if you go to visit Sydney and don't indulge in any water related activities. And particularly at a geographical location which is well-known for its underwater beauty on a global scale. 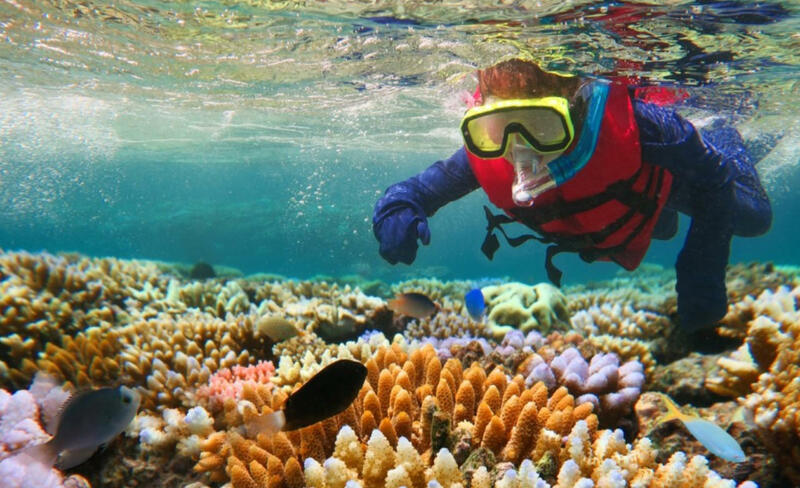 The Great Barrier Reef is in close proximity with Sydney hence it is always a good idea to go diving into the water to make the most of its beauty. This reef is exceptionally famous for its amazing scuba diving locations. It is often believed that if you want to explore the actual essence of your travel destination, it is necessary to step out on foot and wander around the local lanes of the given city. When in Melbourne, it is inevitable to set off on a pedestal trip to look for amazing street art which can be found on various walls of the city. 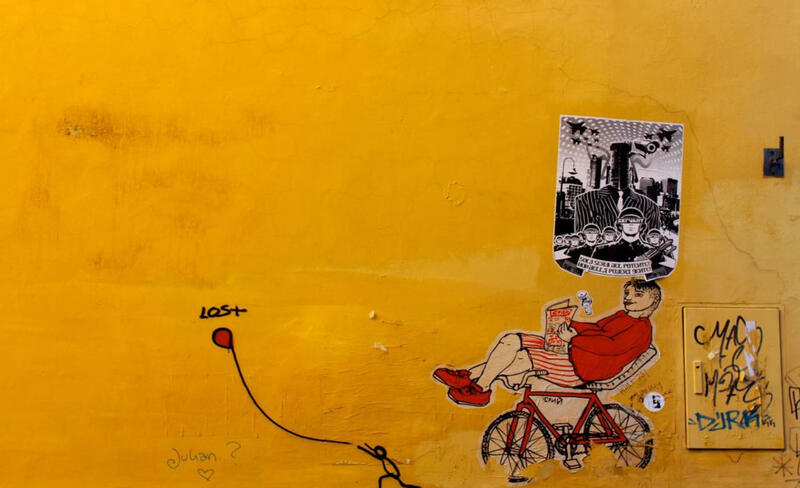 This street art is so exemplary that there are special street art tours organized for the same. You can hire a guide which has extended local knowledge in order to take you around the hidden underground treasures and also give you information about its artists. Not only this, but the tour guides will give you social and political context which inspired these artworks. Apart from its wildlife and stunning places, one of the things Australia is extremely famous for and that too on a global scale is the expertise it has attained in the sport of cricket. A popular and iconic spot in context with the same is the Melbourne Cricket Ground (MCG). 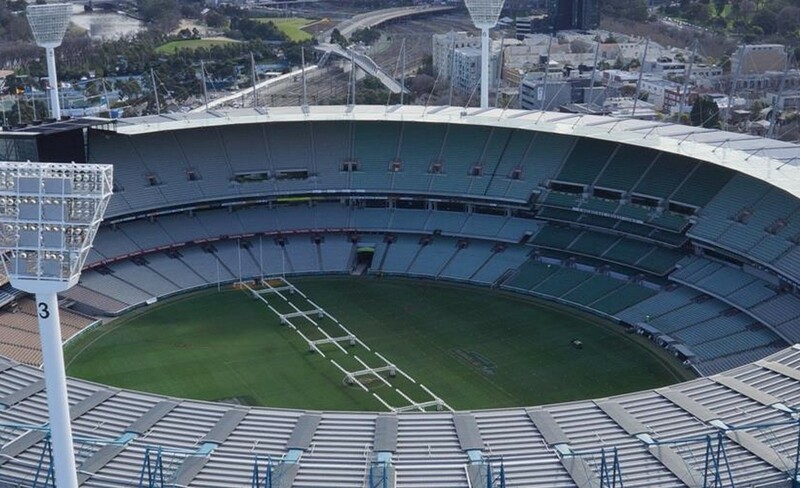 Trendily known as "The G", this venue is basically is a stadium for all Australian sports. The massive size of this venue along with the impressive history it holds will surely intrigue you. Don't forget to visit its cafe, museum, and take an overall MCG tour when here. Certain things have their charm only in its natural phenomenon. And keeping this in mind, the agencies at Yarra valley know exactly how to make sure that you can make the most of this experience. This is why they offer going around the place in a hot air balloon. 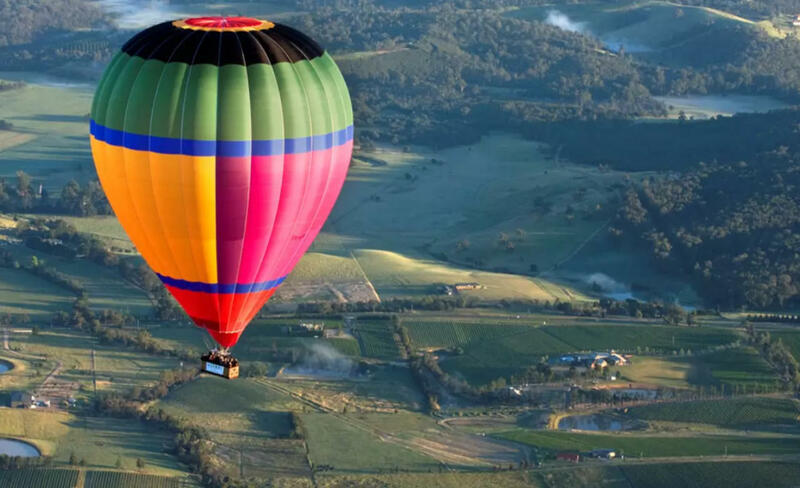 This hot air balloon ride approximately lasts for one hour during which takes you around the region of Yarra valley. This ride will give you the feeling as if you are literally floating in the air, it's like your childhood fantasy of flying amongst the clouds is coming true. This marvelous ride is followed by a complimentary breakfast. If you thought that Melbourne only has all the typical touristy activities to offer to you, then you are absolutely mistaken. 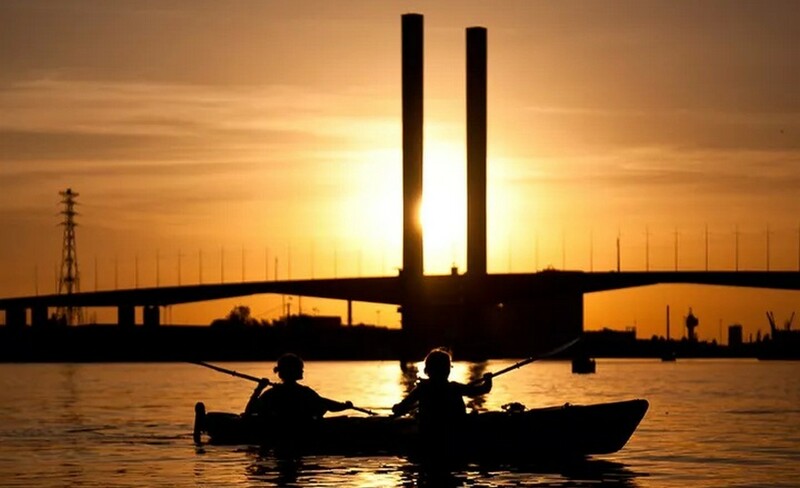 The sunset kayak tour in Melbourne is a spectacular way which lets you experience the sights of the city and that too from a unique perspective of the water level. The Yarra river is a convenient water body for new paddlers to enjoy kayaking at. You don't need to worry as patient guides will be there to help you out at all times. The sunset is a great time to go kayaking as you see an array of colors in the sky while enjoying a unique snack on the boat itself. It is a waste if you come all the way to Australia and not make the most of its coastal beauty. And the best way to do so is to set off on a road trip and drive leisurely parallel to the coastal border outside of Melbourne. 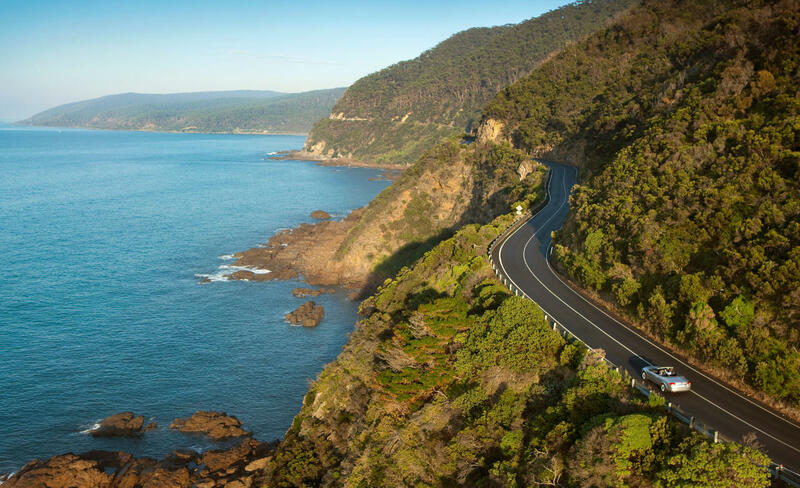 Put aside a day for this road trip as the Great Ocean Road is said to be one of the most scenic coastal drives in the entire world. This scenic road spans across 400 kilometers between the towns of Torquay and Nelson.